"Worship Krishna with love. That is the qualification for Deity worship. 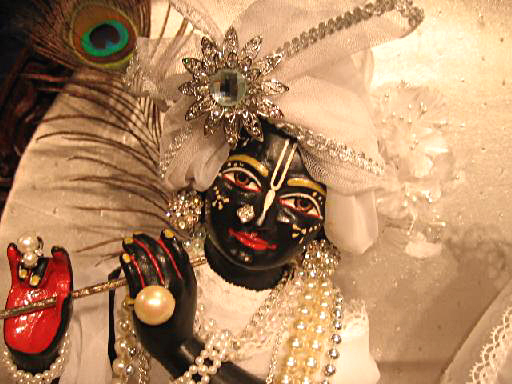 If you love Krishna, you will worship Him very nicely."